So, you've seen Millennium Park, strolled down Michigan Avenue and probably visited Museum Campus. You've gone for deep-dish. Maybe you'll venture out of downtown to the boutiques and bars of Wicker Park and Bucktown. These are all worth doing, of course. But for a little variety, we've picked 10 places tourists  and even some Chicagoans  don't usually go. 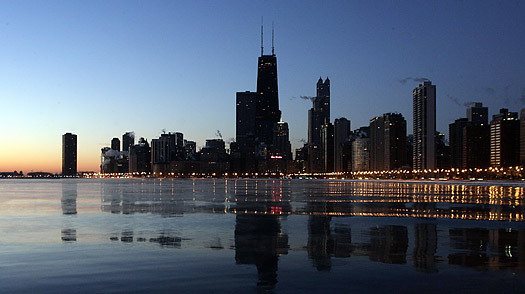 Chicago Guide: Find travel deals, hotels and more!